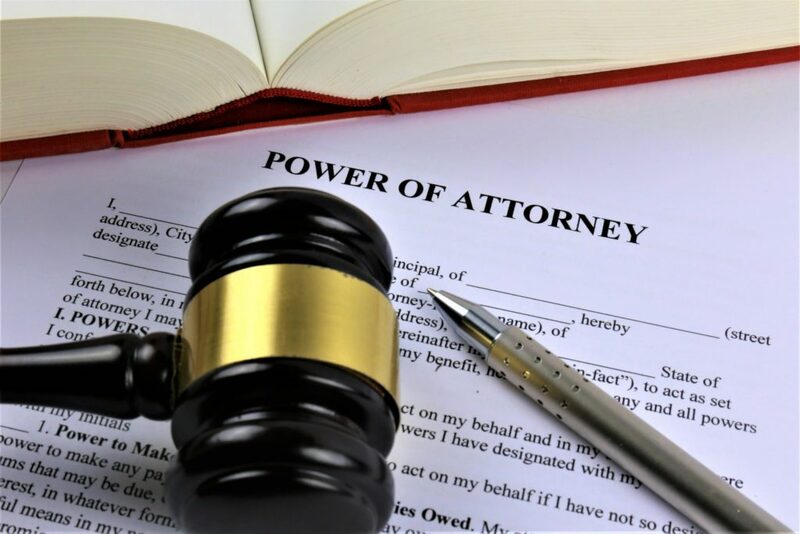 An increasing number of readers are hitting this site for information on Power of Attorney (POA) instruments that empowers one to act for another. Don’t be intimidated by the term ‘Power of attorney’, and when you get a proper understanding, do not abuse the privilege it gives. You are not the only one trying to decipher the powers and relevance of such instrument in this third world country where the laws at not extensively defined. You would be surprised to know that even attorneys-at-law sometimes need to be empowered with powers of attorney instrument, and in the reverse the tool does not qualify you as an attorney-at-law, even though you are empowered to act lawfully in a court of law. So best thing take your time to understand this instrument of power, which by the way dies with the donor. There are a few guidlines to assist you along. This document is from The National Land Agency as it relates to Jamaica as a start. There are also articles to be used for reference. Here’s one on this media website. 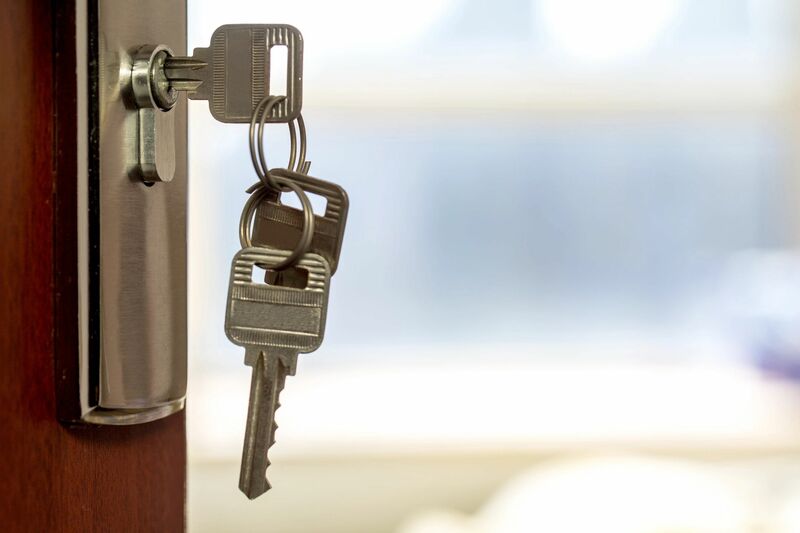 What Jamaicans should know about power of attorney. It discusses, the who, the why, the types, the elements, the formatting, the procedures etc as relating to Power of Attorney instruments. The POA instrument DOES NOT give you any right to act independent of the principal. Its best to get an additional contract as several times persons retract verbal instructions. Keep reading for more on this media website! The above does not constitute legal advice, but are articles presented by inhouse senior journalists after research, plus discussion with attorneys-at-law and other specialists. Names are sometimes changed by request of the readers.